A NEW member benefit is about to be launched. You will now have access to regular webinars dedicated to your learn-to-swim business. We are also excited to announce that our debut webinar will be hosted by Bob Hubbard. Bob is a lifetime member, conference speaker and expert on relevant industry topics. 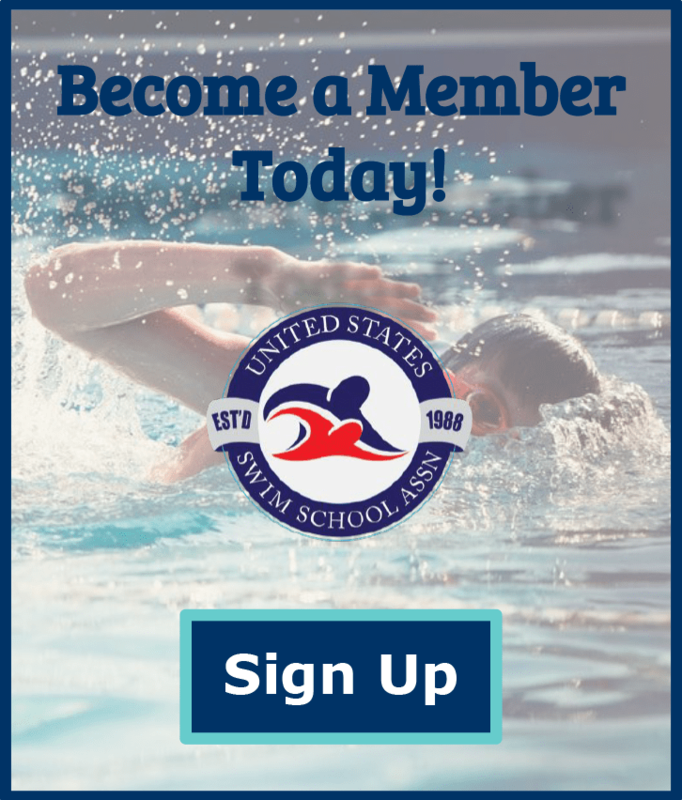 The US Swim School Association’s Infant Toddler Instructor Education Program is for professionals involved in aquatic programs for children 6 months to 36 months in age. This program encourages comfort, confidence and success without trauma for teaching swimming to children under the age of 3. The US Swim School Association’s Special Abilities Training Course has been developed for aquatic professionals to better understand students who may have learning challenges. This course is designed to educate the aquatic professional how to instruct the “Special Ability” student to be successful in the aquatic environment by focusing on their abilities, while understanding their disabilities. The US Swim School Association’s Movement & Brain Development Online Course investigates the hidden power of movement and its implications in a child’s physical, emotional and cognitive development. The course will explore basic brain development and its connection to movement. Any member of US Swim School Association may request an Infant Toddler or Special Abilities ON THE GO Workshop to be taught at their own facility. All arrangements (travel, accommodations, venue, dates and time) may be worked out with an instructor of your choice or you can call the association office to get further information on these workshops.